This article was originally written on the ULMWP website and can be read here. 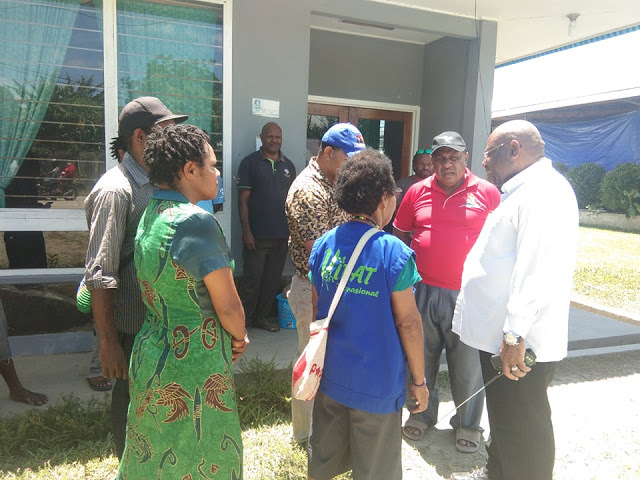 On 27th March, the United Liberation Movement for West Papua (ULMWP), provided humanitarian assistance to the victims of flooding in Sentani. The floods and landslides have caused widespread destruction throughout Sentani in the Tabi region of West Papua, and have claimed the lives of over 100 people. Thousands more have been displaced. 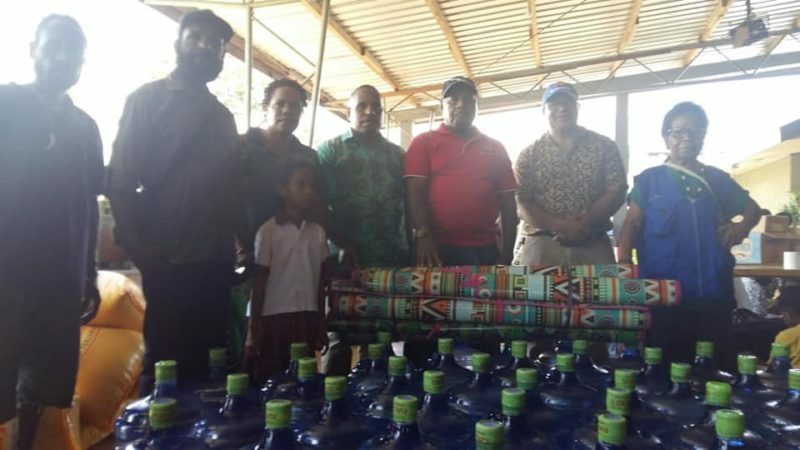 The ULMWP delivered aid to the STAKIN campus which was received directly by the President of the Evangelical Church, Dorman Wandikbo; who will help to distribute the aid. 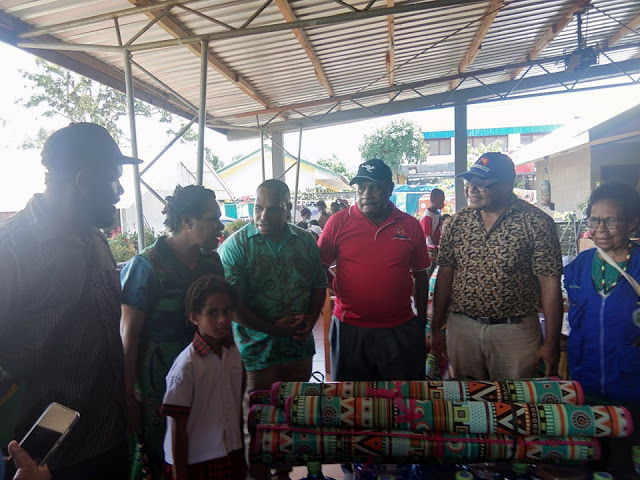 The Chairman of the ULMWP Legislative Committee, Edison Waromi stated that God is still there for the disaster victims and the ULMWP is also there to provide human solidarity. He said that that ULMWP would return again and continue to provide support for the community. Chairman of the ULMWP Executive Committee, Benny Wenda released a statement earlier this month, in which he conveyed his deepest condolences and called for urgent humanitarian support from across the world to assist all those affected. Climate change is causing increasing flooding around the world and evidence also suggests that these floods were exacerbated due to increasing logging and land clearances in West Papua.